Our new treasure hunt in Manchester is launched today. 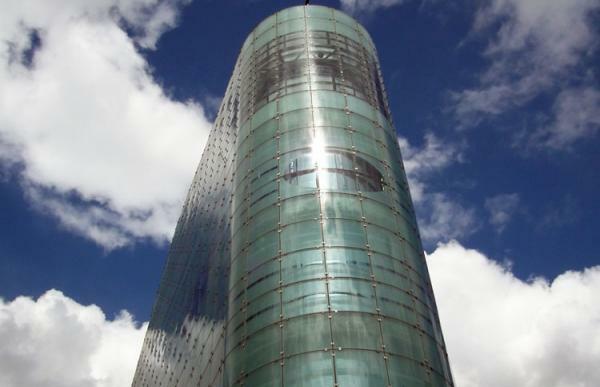 Manchester is a lively modern city, jumping with great nightlife and spanking new buildings. The Hunt starts in Piccadilly Gardens, known as 'the gateway to Manchester', then heads via Market Street towards the Triangle area. This used to be a corn exchange, but is now full of exclusive shops and worth a walk around. 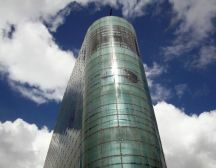 The route then takes you towards the Cathedral and Deansgate, over to St Ann's Square and Church, Albert Square and the Town Hall, St Peter's Square, and finally Nicholas Street – the third largest Chinatown in Europe - before finishing back in Piccadilly Gardens.